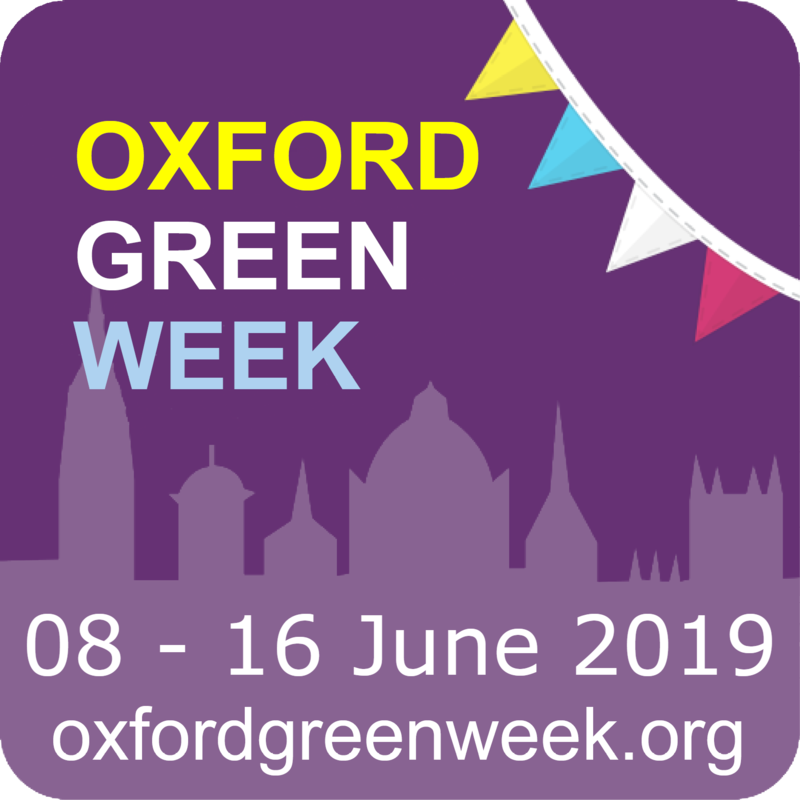 Oxford Bike Week | 8-16 June 2019 – Page 3 – Everyday cycling for everybody! Unfortunately the Slow and friendly Oxford city ride on the 22nd June has had to be cancelled. If you know anyone who was planning to join the ride please let them know. 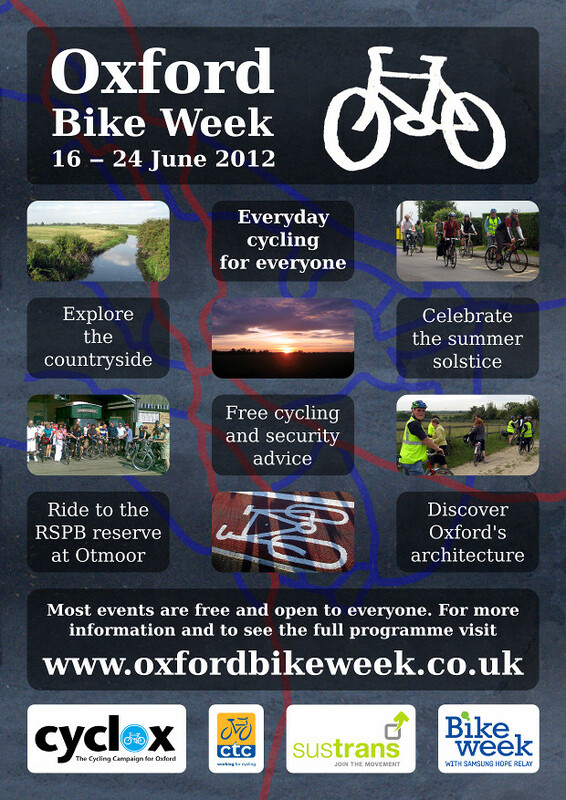 Oxford Bike Week starts today with a launch event in Broad Street. Thames Valley Police will be offering free bike tagging and registration, in addition to general security advice. There will also be reminders about the events happening this week including rides for young, old, new and experienced cyclists. New bike week rides and events added!